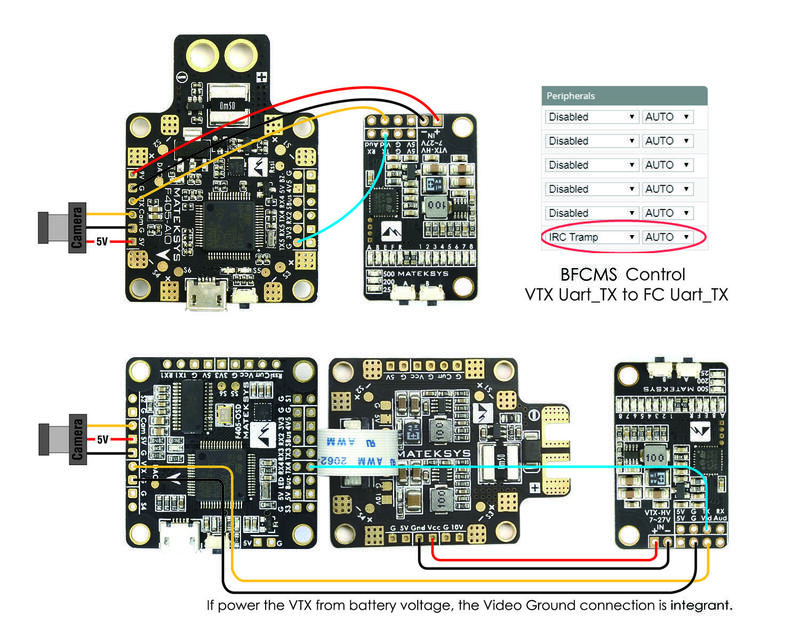 Matek VTX HV 40 channel HV with RC Control. 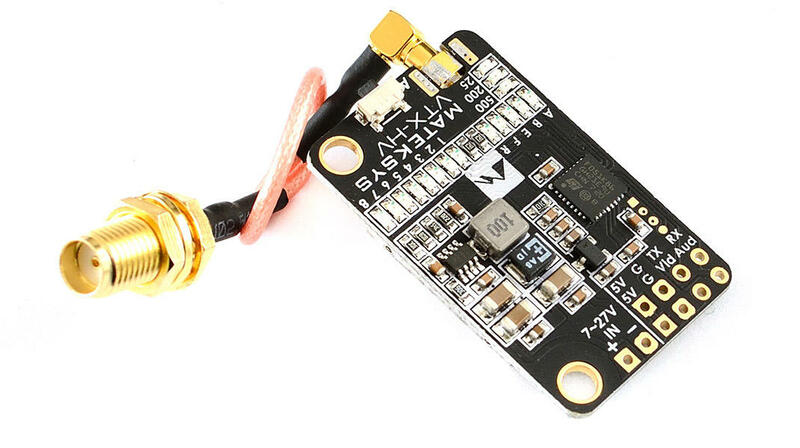 New from Matek is there new stackable VTX and this works in harmony with the F405 AIO and the F405 Flight controllers. 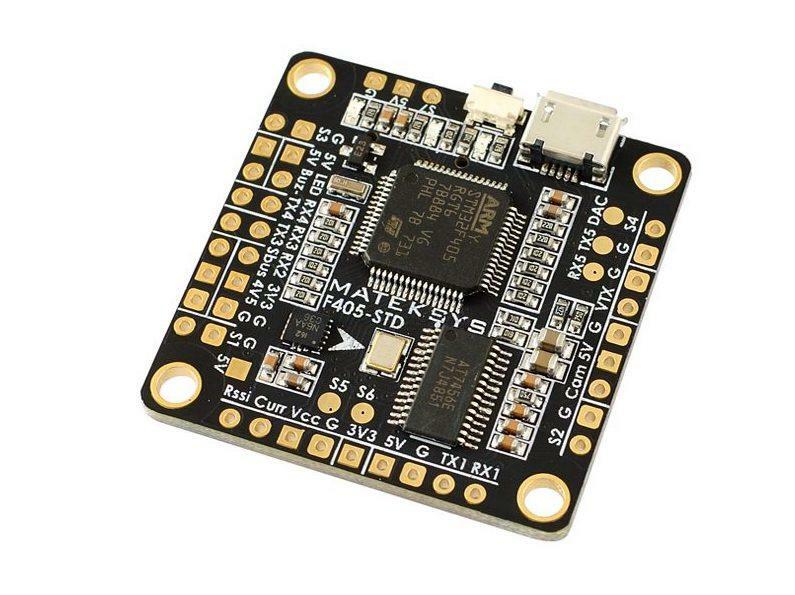 Matek already are a leading manufacturer of Flight controllers and accessories and now they have brought out a excellent video transmitter that not only functions great but makes for a neat build when used in conjunction with the F405 flight controller. Working on a wide voltage range from between 7-27v and power outputs of 25, 200 and 500mw.